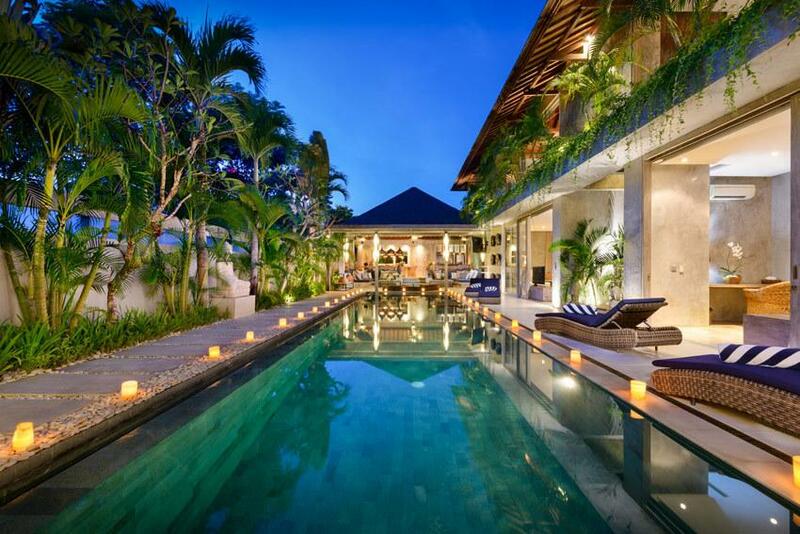 Introducing the brand new Villa Private Beach luxury villas ideally located in the north of Seminyak. 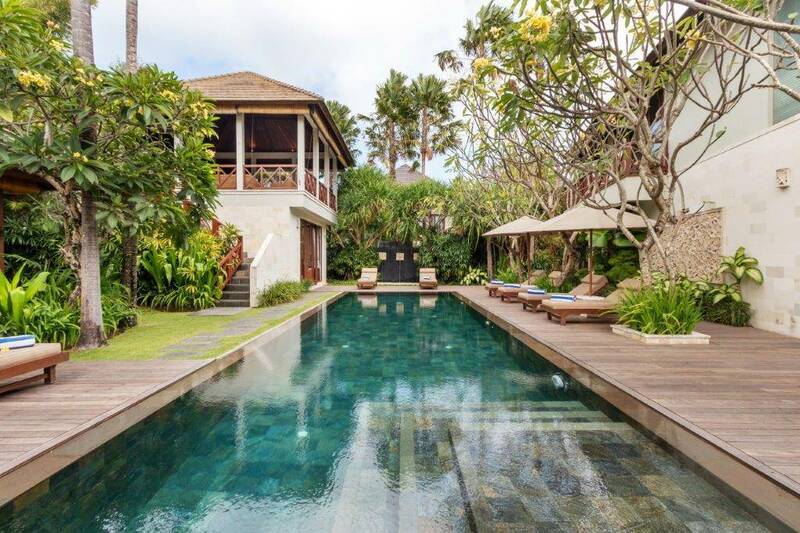 The villa name means a Sanskrit word standing for ‘sky’ and ‘space.’ To describe our superb location, we add the word ‘beach’, collectively reflecting harmony with the beauty of nature as the villas nestle 100 meters from the sun-kissed beach. It also demonstrates the basis and essence of all things in the material world; the smallest material elements created from the astral world of energy. This is our philosophy to unify and combine our concept within the harmony of senses, the alliance of luxury ambiances and the happiness of our guests. 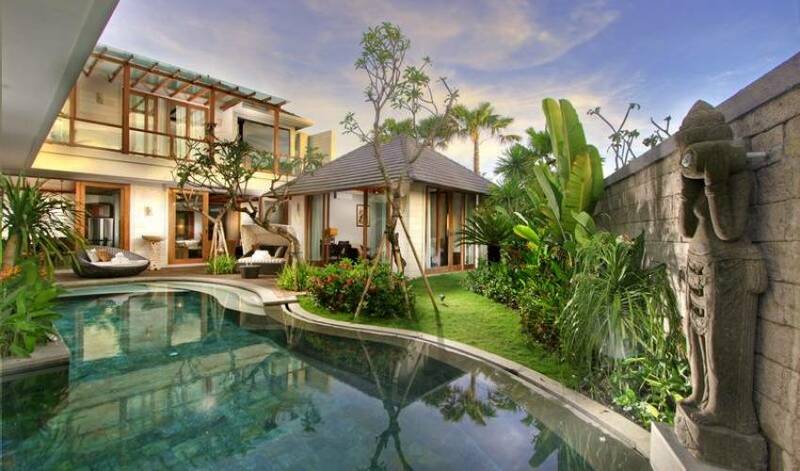 The 12 villas offer each individually unique and personalized luxury design, furnished with masterly facilities within an ultimate grand space. Selected few will be granted with exclusivity, peacefulness, perfect accommodation and blessed with the most intimate and dedicated services. 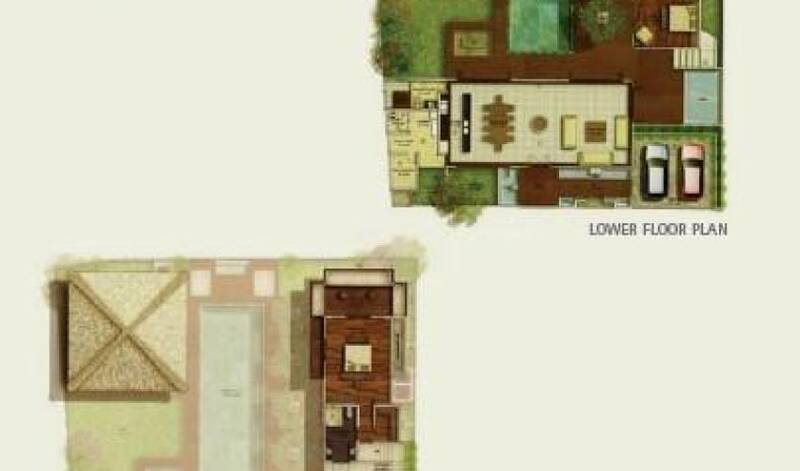 Operated as a boutique hotel, the villas experience will soon impose its signature as a privileged luxury retreat. 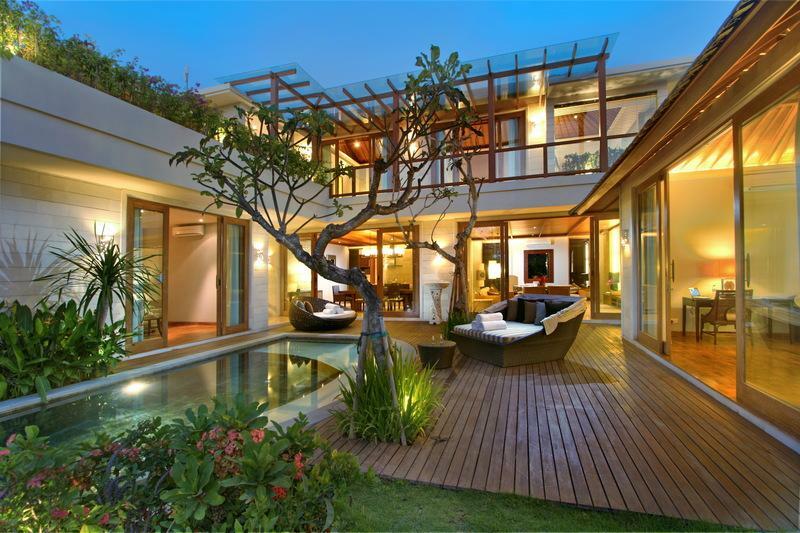 This complex villa is located on the northern side of Seminyak, just two minutes walk to the sunset beach of Batubelig. 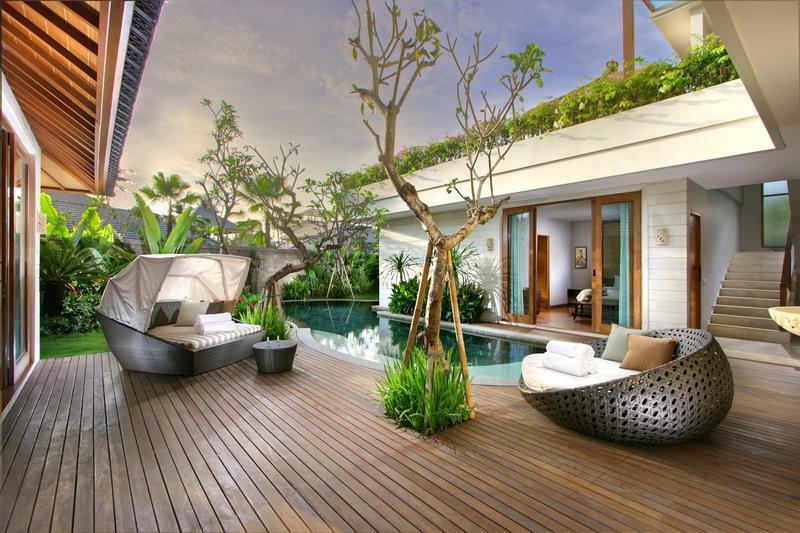 Set in a quiet and exclusive surrounding, the location is few minutes away from Bali’s most fashionable neighborhoods Petitenget, Oberoi and Seminyak where quantities of shops, bars and restaurants offer plenty of choices. 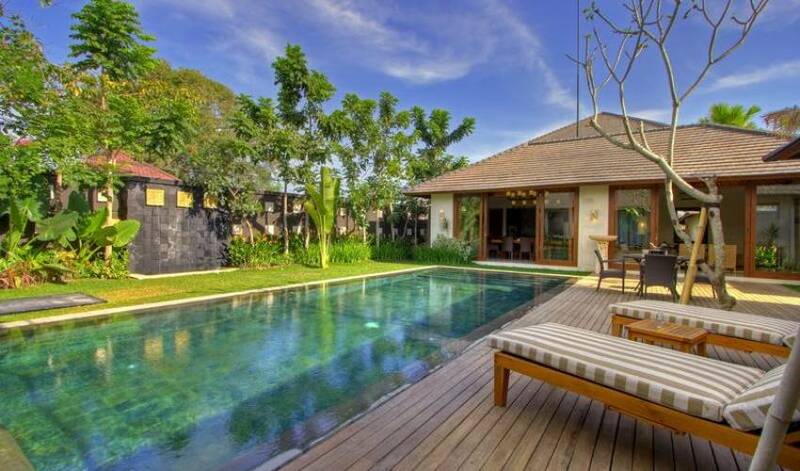 We are 25 minutes drive from airport, 10 minutes from Kuta area and 15 minutes from the city of Denpasar. The villas beach club is a great place to enjoy the sunset on evening. As the beach is not crowded, guest will have wonderful time at the beach enjoying the sound of the strolling wave and its white sand. 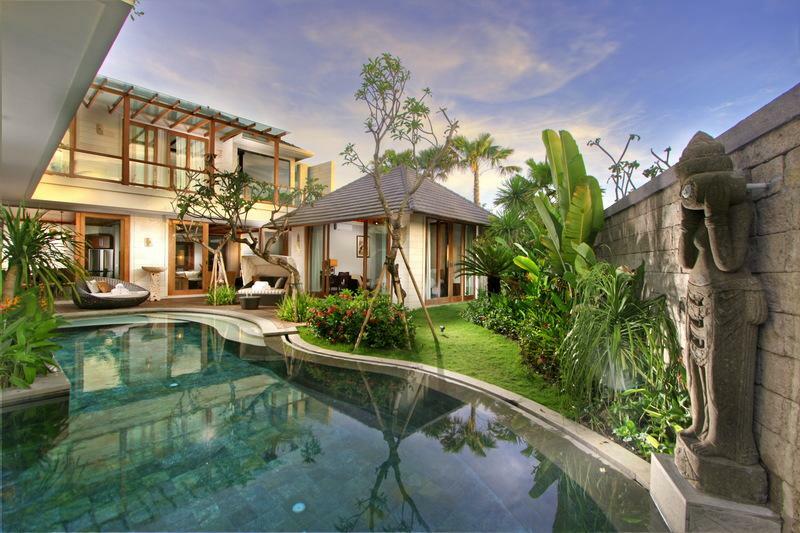 Fusing modern-style elegance and subtle Balinese touch, The villa is proud to offer 12 private luxury villas to you and your beloved ones. 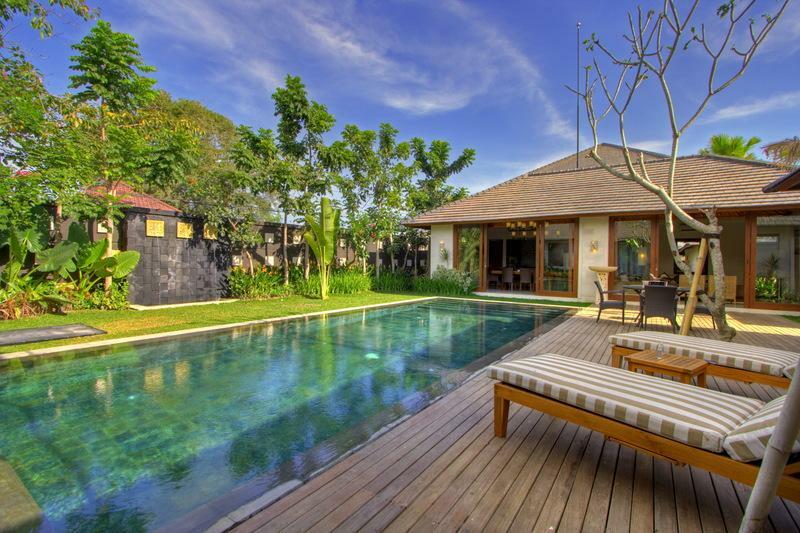 Consisting of 3-bedroom of approximately 580 square meters and 4-bedroom of 750 square meters, The villa introduces a new level of sumptuous holiday vacationing. 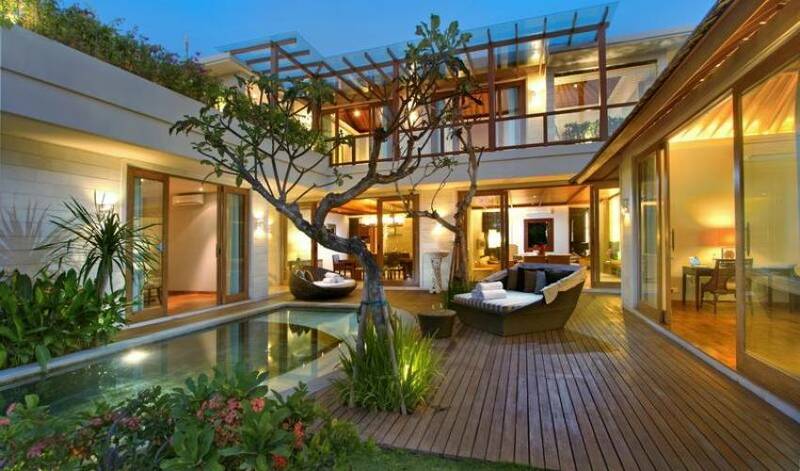 The interior is furnished with selected natural-looked materials to create harmony and captivate senses. 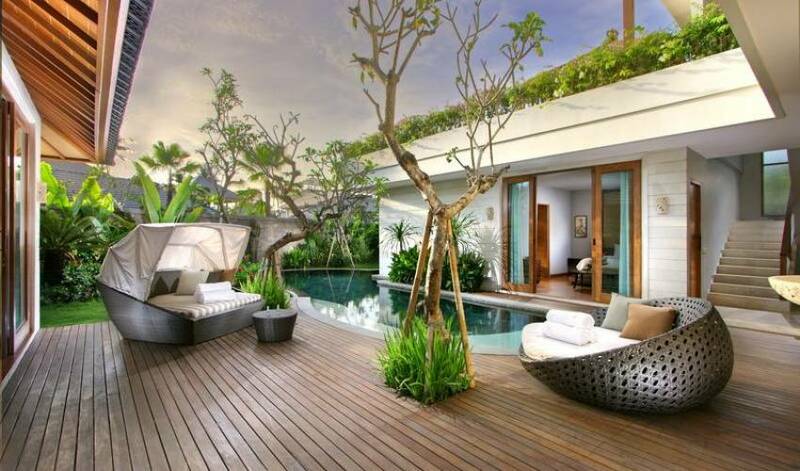 Among the intimate setting of tropical garden, you can enjoy amenities like private pool, outdoor shower, grand bathroom, open kitchen, dining area separated from the living space. For your greatest convenience, personal butler service is available 24 hours. 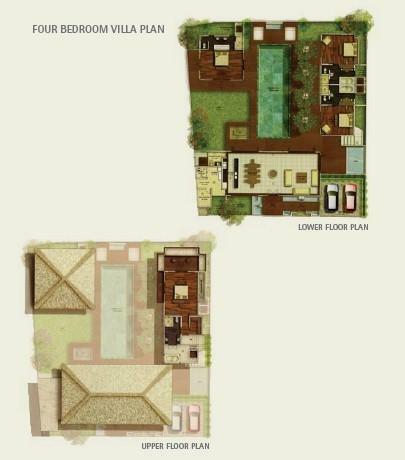 It has also optional one and 2 bedrooms rate. Interlude for soothing your body and mind Leave behind all fatigues, stress and worries for a moment of pure pleasure and well-being. 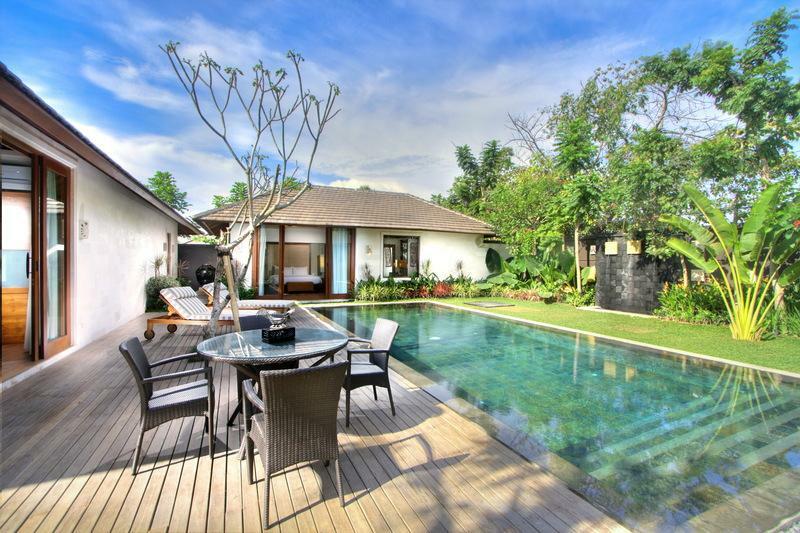 Unwind and enjoy your treatment in the comfort of your villa or in one other available villa, especially arrange for your soulful getaway. Our comprehensive spa & beauty treatments vary from traditional Balinese massage to modern techniques, using exclusive prepared products made only from the purest ingredients. Customize your own treatment or simply experience the villa signature creation for the ultimate enchantment. Our concierge services can accommodate any activities planning responding to each particular guest request.